A panel of federal judges in California on Thursday, Nov. 9 halted the Trump administration’s termination of an Obama-era program that granted benefits to certain eligible undocumented youth including protection from deportation. The three-judge panel of the 9th U.S. Circuit Court of Appeals ruled that the Deferred Action for Childhood Arrivals (DACA) program is to stay in effect; last year, the Trump administration announced its plans to terminate the program after claiming former President Barack Obama’s executive order putting DACA into effect violated the constitution. “We conclude the plaintiffs are likely to succeed on their claim that the rescission of DACA — at least as justified on this record — is arbitrary, capricious, or otherwise not in accordance to law,” Judge Kim McLane Wardlaw wrote in her opinion. 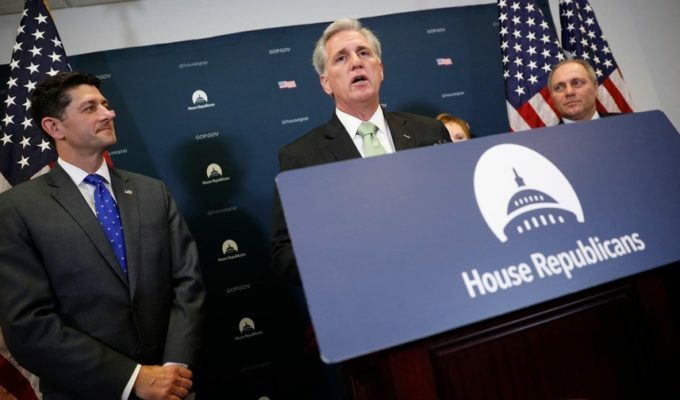 On Sept. 5, 2017 the Trump administration announced its plan to end the Obama-era program, opening up the possibility of the long-awaited passage of the DREAM Act, which would provide a pathway to citizenship to DACA recipients. 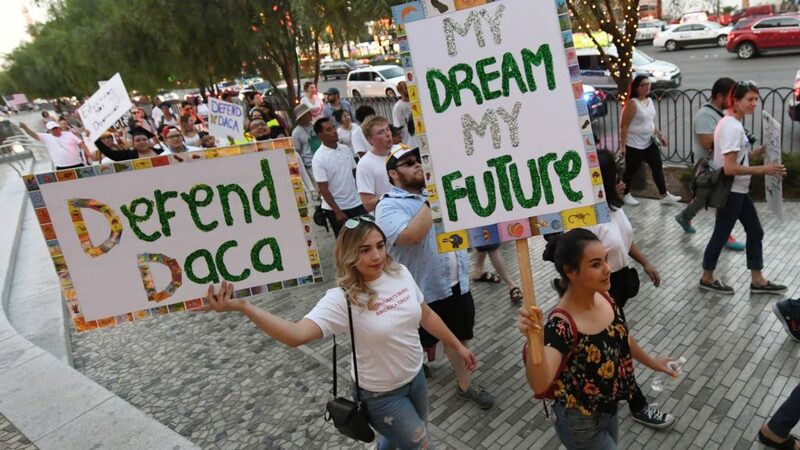 The Center for American Progress released a study last year that found that, through DACA’s work authorization piece, undocumented youth contributed positively to the overall American economy. DACA recipients reported positive results like greater access to higher education and financial security, as well as social mobility. Though the appeals court ruling is a win for DACA advocates, the nationwide injunction is likely to face the Supreme Court, which now clearly leans Republican after the confirmation of Judge Brett Kavanaugh in October. How did the AAPI community vote in the midterm elections?